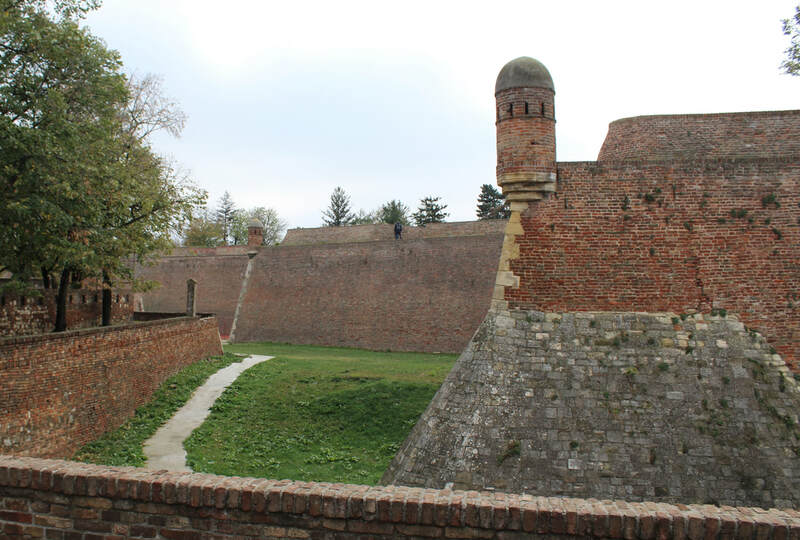 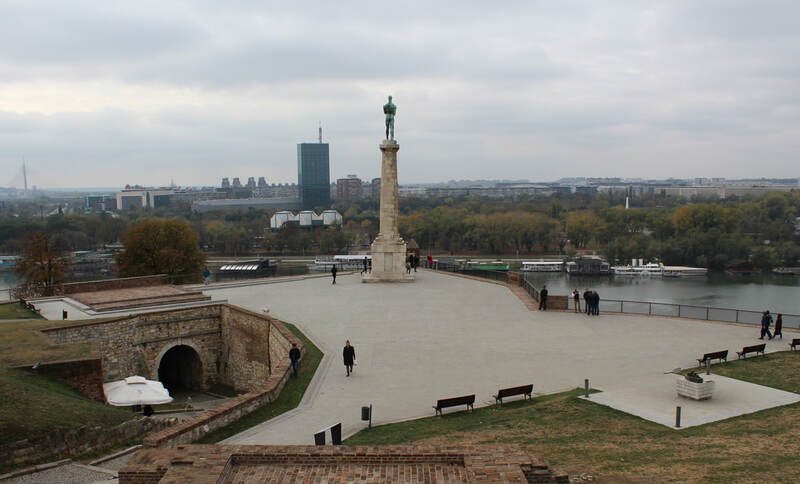 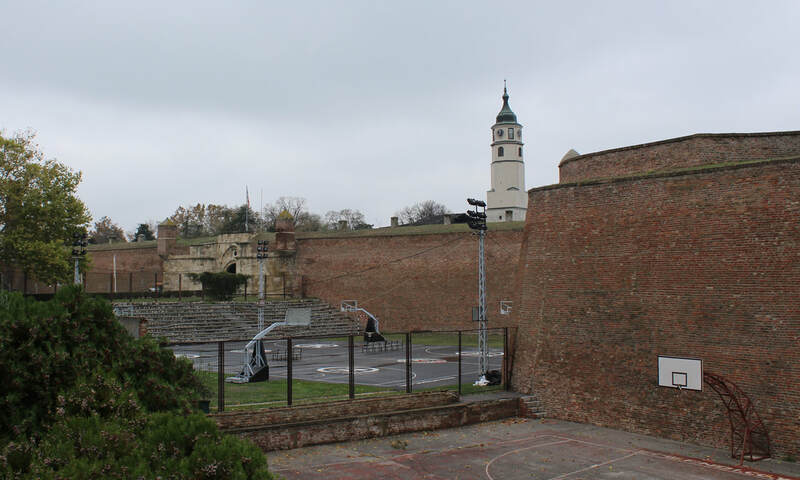 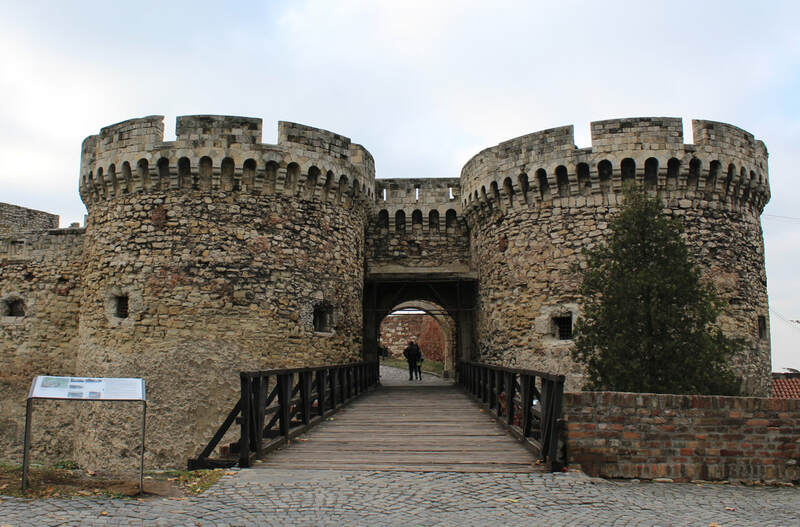 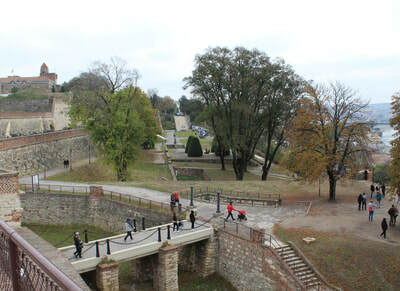 The massive Kalemegdan fortress is the best known feature of Belgrade. 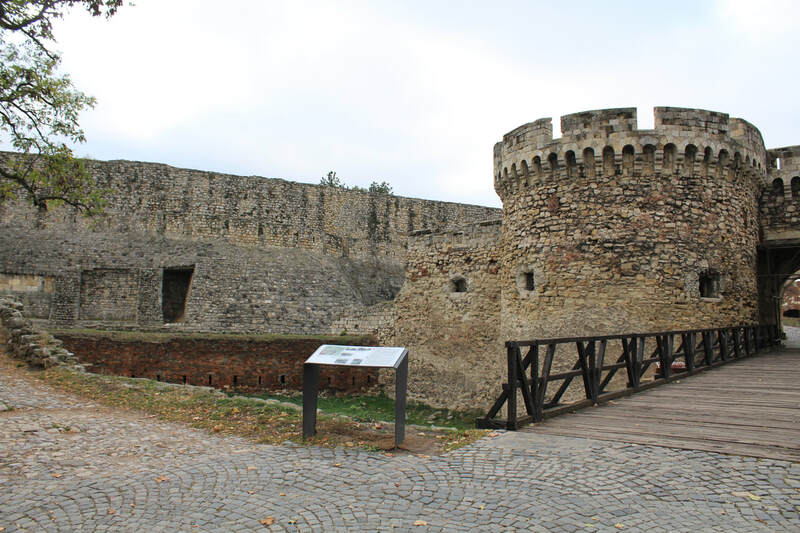 Situated on a bluff above the confluence of the Sava and Danube rivers, the fortress has been a key strategic point throughout history. 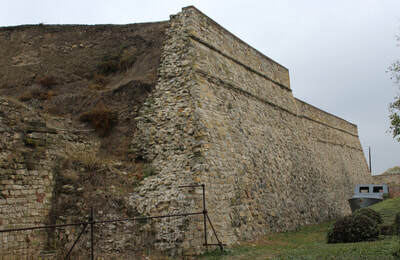 It was first settled by the Celts and then fortified by the Romans as Singidunum. 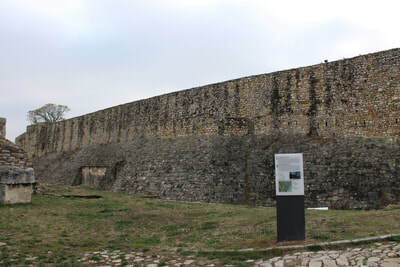 The Goths damaged it and then the Huns destroyed what was left. 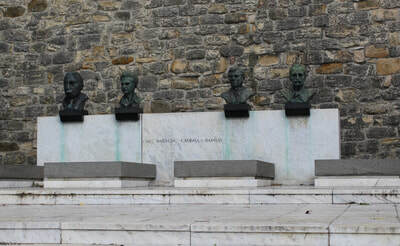 It was rebuilt by the Byzantine Emperor Justinian and gained its current name Beograd (Belgrade) as the Slavs infiltrated the Balkans. 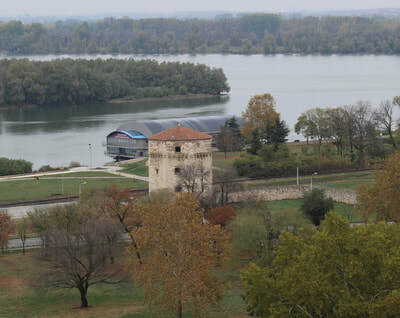 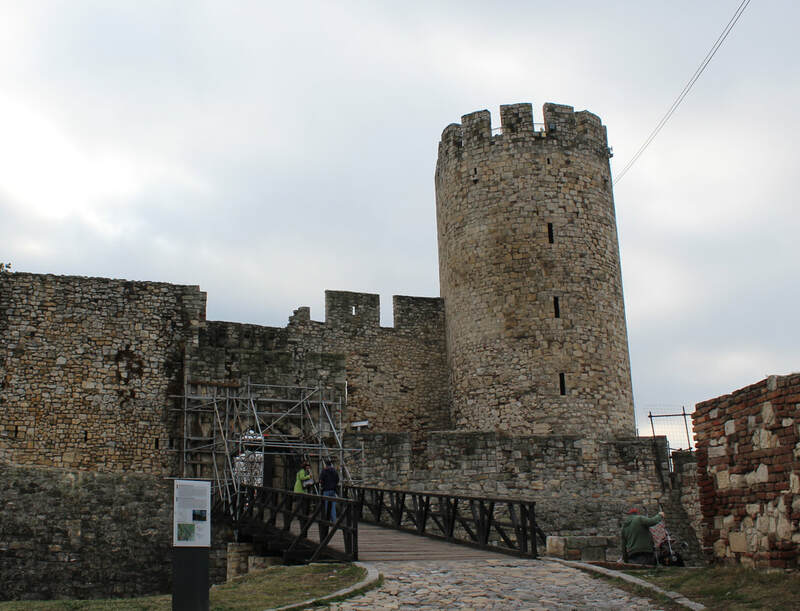 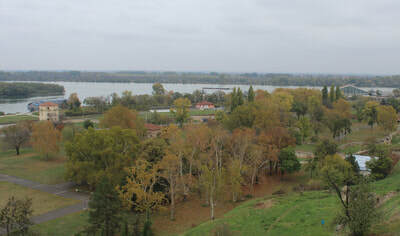 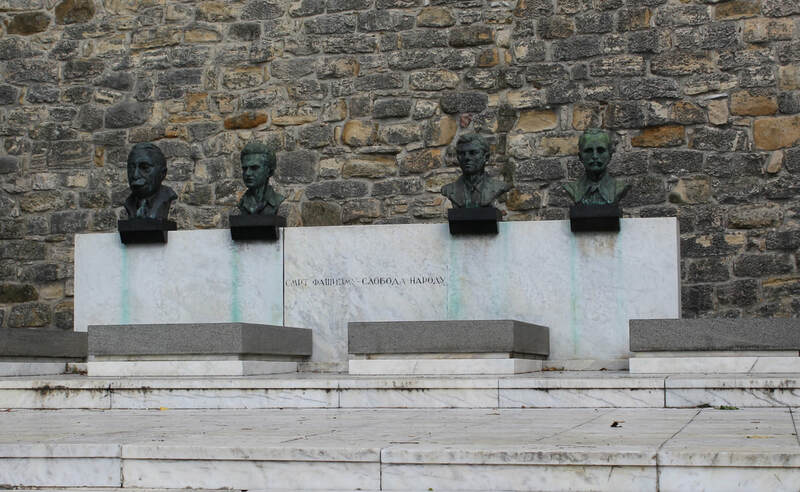 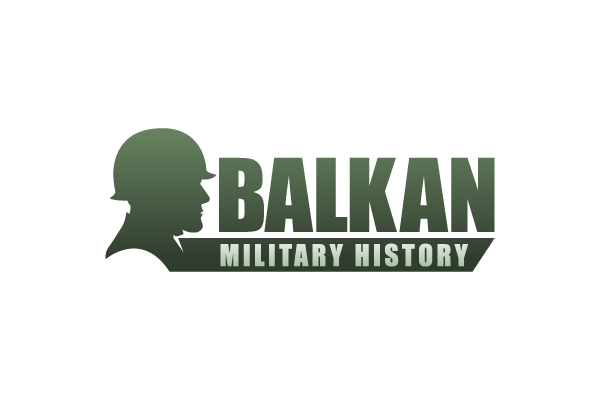 It became a Serbian base in 1284 and the capital in 1404. Stefan Lazarevic developed the castle, but it was recaptured by the Hungarians after his death in 1427. 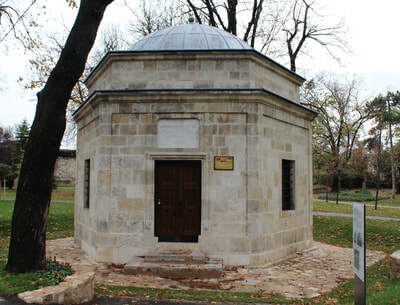 The Hungarians defended the city against the Ottomans several times, until Suleiman the Magnificent captured it in 1521. 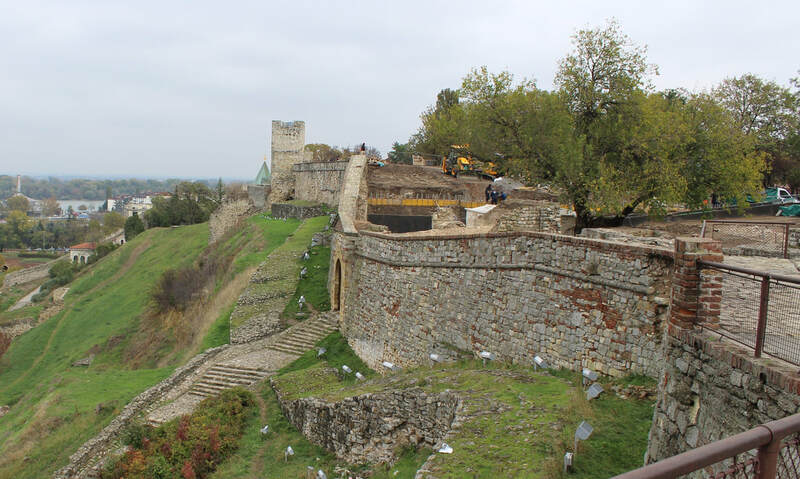 It declined as the war moved northwards, until the Austrian's took it in 1688. 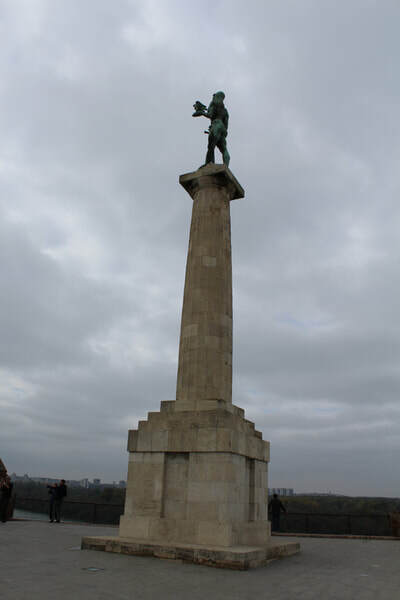 It was briefly lost, but given back by treaty in 1717. 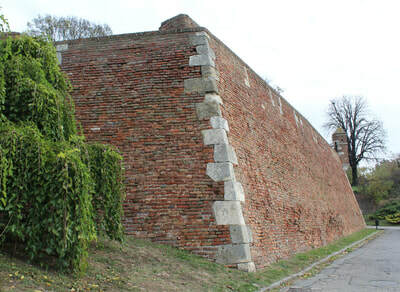 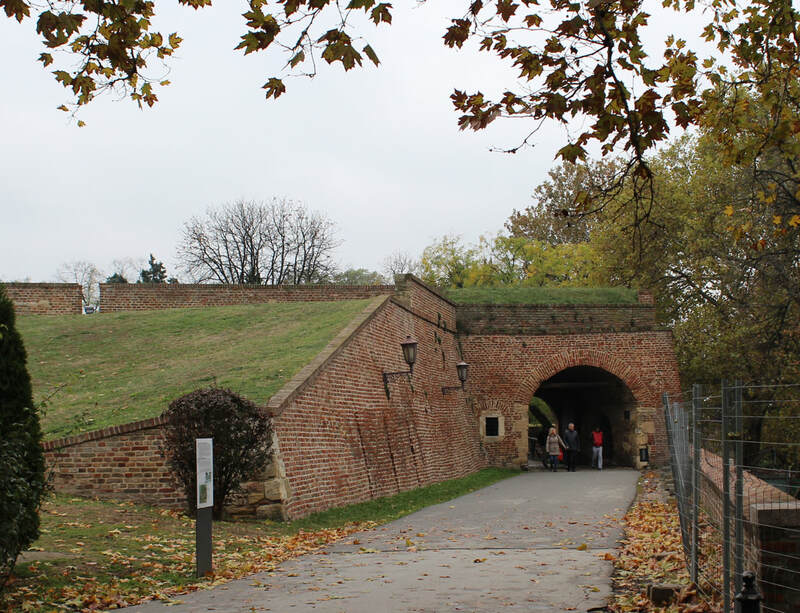 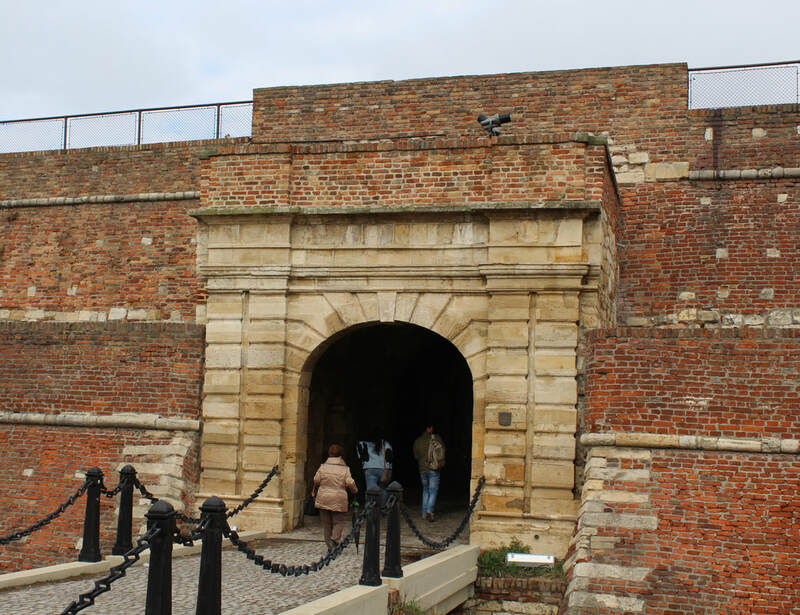 Much of the fortress today was built during the Austrian period, who constructed the fortress on Vauban principles. 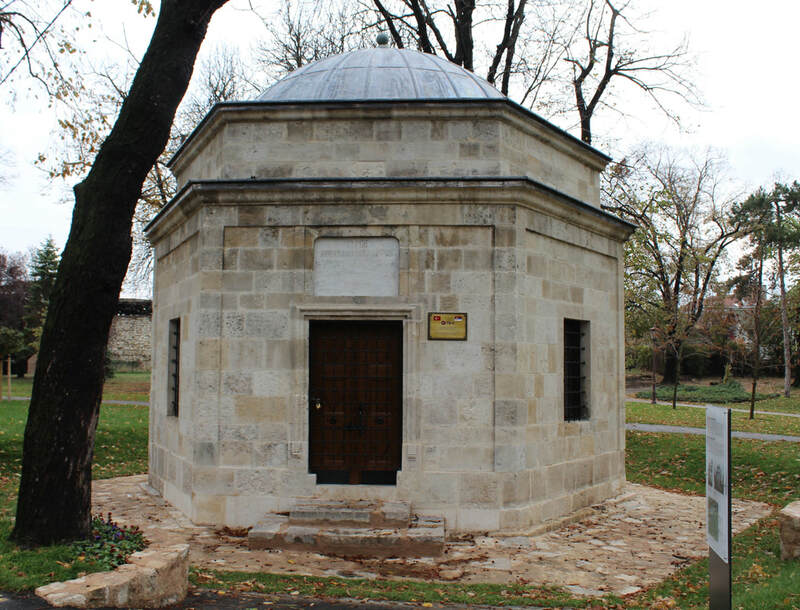 When the Ottomans won it back in 1740, they continued in similar style. 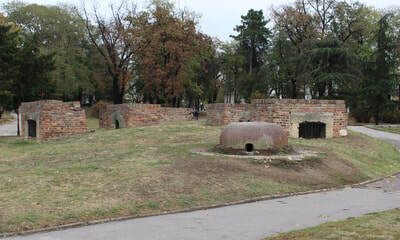 The fortress had an Ottoman garrison even after the Serbian uprising, with the keys finally handed over in 1867.